This Civil War CSA Confederate saber is priced low enough to arm the South to secede again! 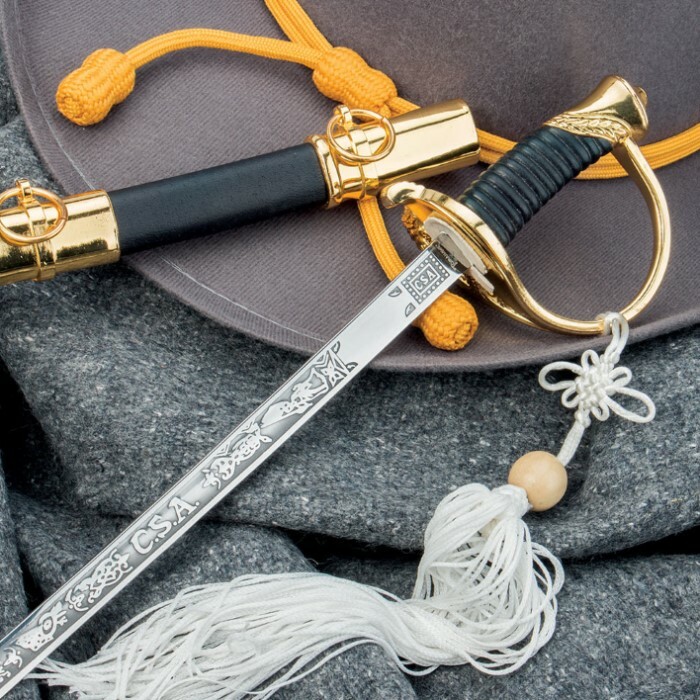 This 18" saber was inspired by the swords carried by Confederate Cavalry officers during the Civil War. The stainless steel blade is etched in with an intricately detailed C.S.A. artwork and the brass plated guard and handle offers a brilliant gold shine! 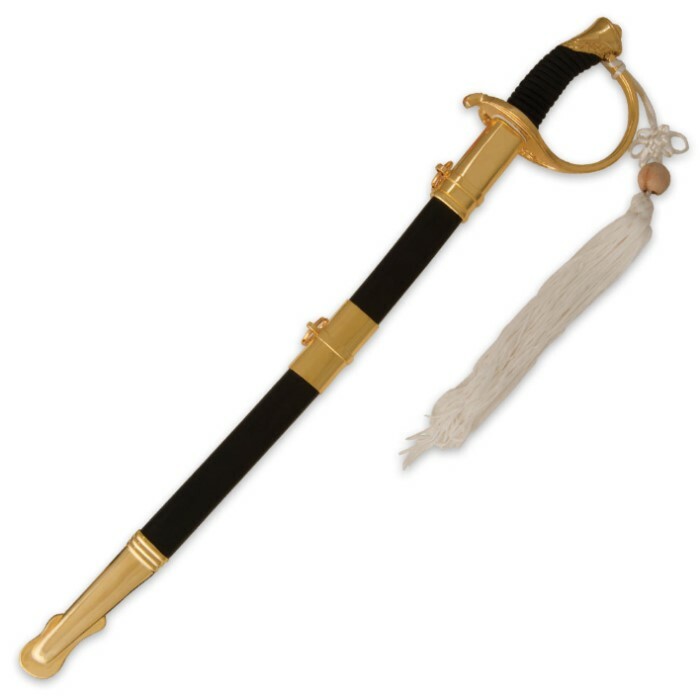 It even includes a matching scabbard with brass plated fittings. 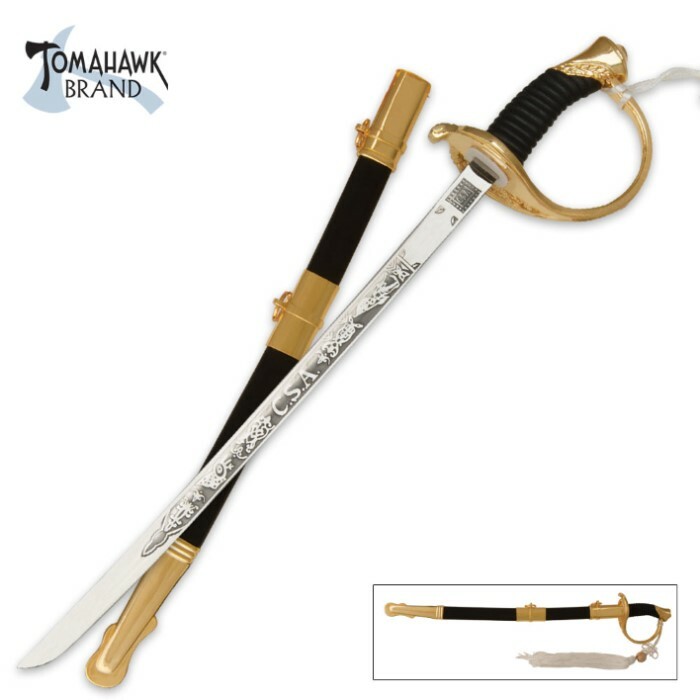 It's the perfect gift for history buffs and sword collectors alike!